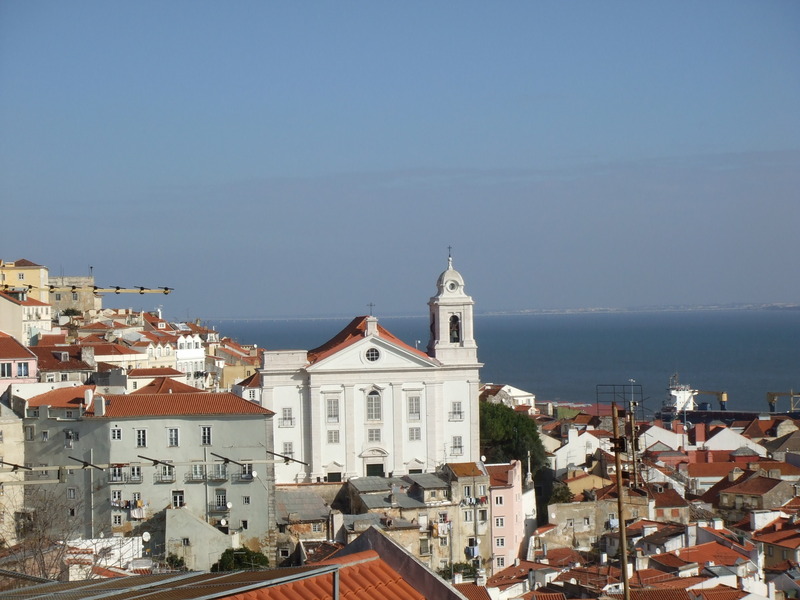 Lisbon churches. Sao Sebastiano. HD Wallpaper and background images in the Europe club tagged: europe travel tourism image lisbon portugal.